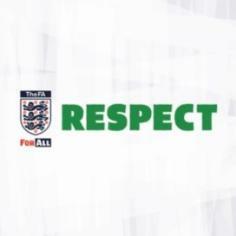 It is estimated each year 7,000 officials drop out of the game because of unfair treatment they receive from players and spectators. RESPECT aims to make sure this no longer happens. 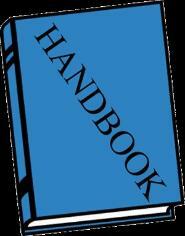 Contains League tables, Honours List and any other information not contained within the Rules or Contact Sections of the Handbook. 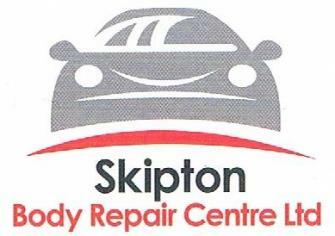 The Craven and District Football League thank the continued sponsorship by Skipton Body Repair Centre. READ AND DIGEST AS THERE ARE MANY CHANGES. Contains contact information for your Management Committee, their venue address and potentially other useful information.